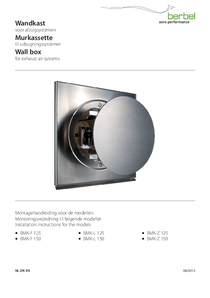 Technically sophisticated, optically appealing, and with high-quality workmanship: The berbel wall box is the perfect termination for any exhaust duct. 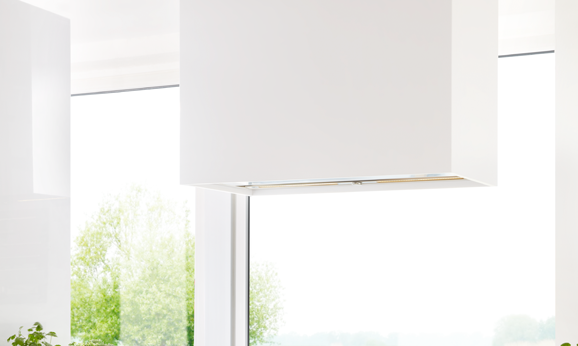 When the extraction system is switched on, the wall box opens automatically; it then closes automatically once the extraction system is no longer in use. This means that valuable heat is not lost from the room. 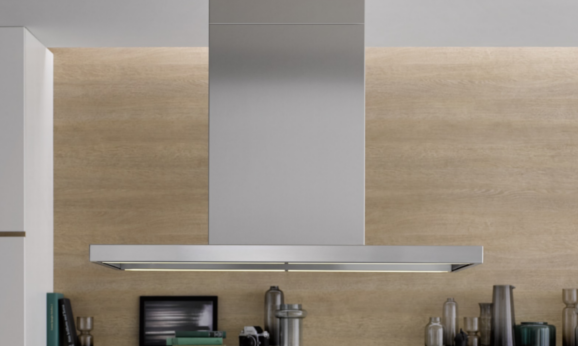 For a great kitchen climate! Made completely from high-quality stainless steel, the berbel wall box fits discreetly into any house façade. 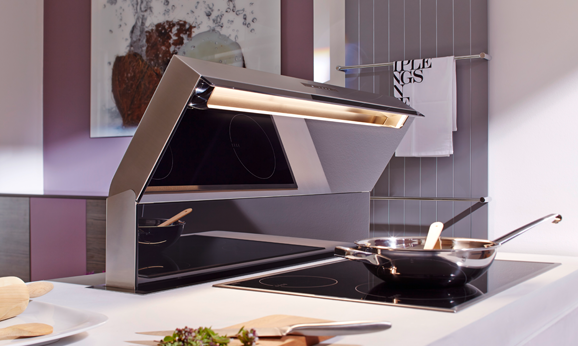 It opens and closes practically soundlessly in accordance with whether the hood is in use. 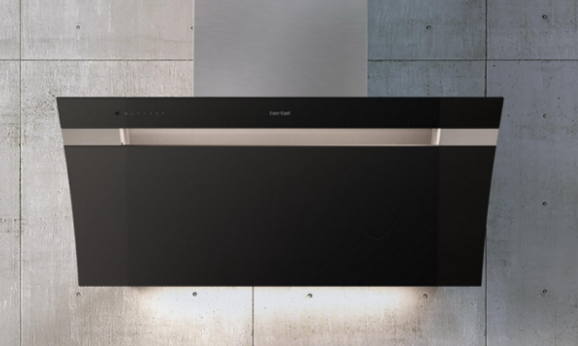 In combination with a berbel extractor hood or as an enhancement to another hood, the berbel wall box is the idea method for transporting bad odours to the outside. 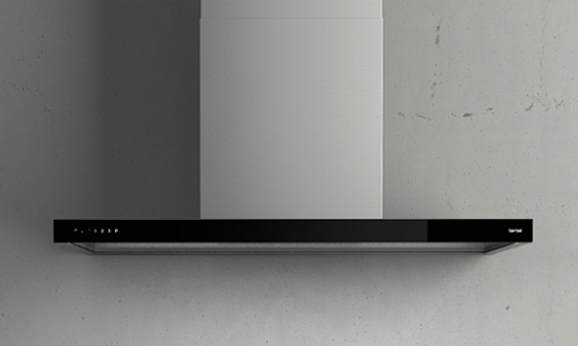 Supply air wall box (in conjunction with a BMK-F or BMK-L for the supply of fresh air to the kitchen (BMK-Z). 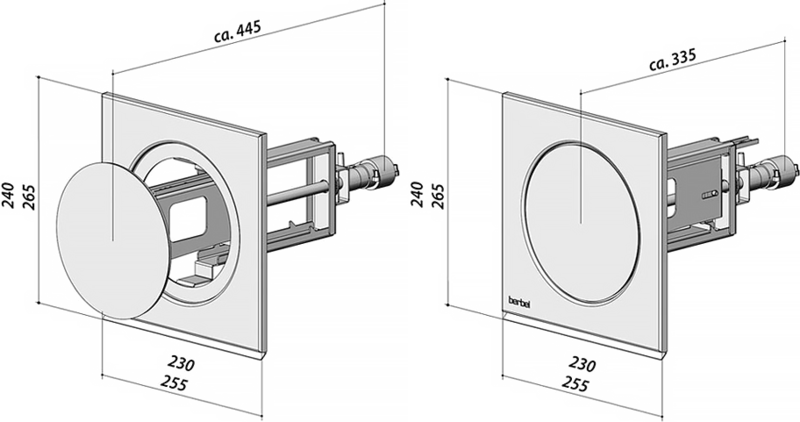 Can also be used as an alternative to a window contact switch in conjunction with a low-pressure monitor. 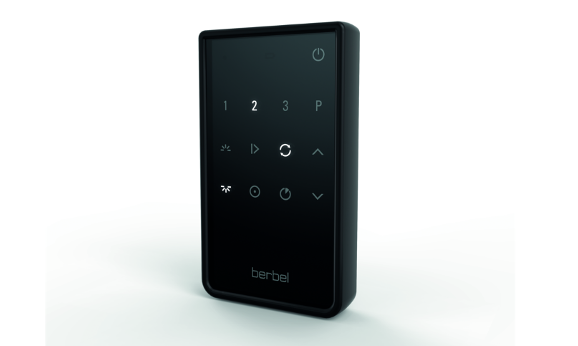 When it is closed, the berbel wall box has an excellent insulation value of 0.95 W/m2K - that corresponds to triple insulation glazing or a 24 cm thick brick wall with an insulating course of at least 6 cm. 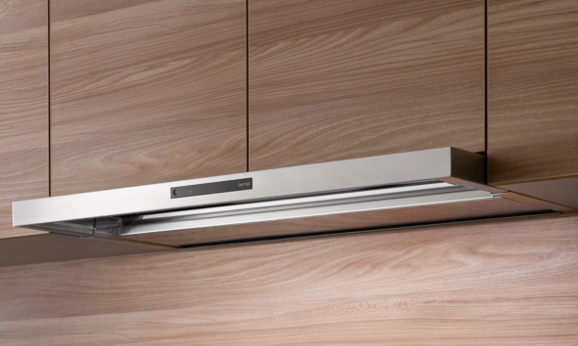 In conjunction with berbel exhaust pipes and a berbel extractor hood with an EcoSwitch function, this enables energy savings of up to 50%. In addition, the air remains clean and unpleasant odours cannot spread to other rooms. If using BMK-Z with a BMK-L, window contact switch 1002265 is required for connecting the devices. The BMK is motor-driven and requires an external power supply - socket within 1 m or extension cable (see recommended accessories). Wherever possible, only use pipes with a smooth inner surface/rigid plastic pipes. If flexible or spiral tubes are used, there will be a reduction in performance (40%) due to air flow turbulence. We recommend that any existing flexible/spiral tubes be replaced. Fixation material (screws/dowels) must be purchased in accordance with the façade material. 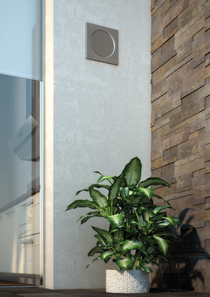 The standby value of the wall box is around 0.3 watt.